NG Radio.gr, the New Generation of Radio in Greece, was founded in 2008 by Haroula Nikolaidou, Anna-Maria Nikolaidou, Tassos Peroglou, Faia Steiner, Vassilia Peroglou, Isidore Pateros, Panos Spiridakos, Angelos Pateros, Foivos Piombinos, Maria Papaioannou and Chris Baldaris, with the aim to share their love for music and to develop through radio communication, friendly relationships with listeners throughout the world. Main priority of the station is the freedom of opinion and expression of the radio producers, with respect towards listeners, as well as the “return” of the “old, good radio”, in an advanced and modern way. Its radio installations are among the most advanced technologically, in terms of sound and image transmission, while – in parallel – the station provides to its radio producers hi-tech PCs and tablets, for their communication with listeners. New Generation is an “alternative” and “young in spirit” web radio station, which transmits also images, being among the first in terms of listeners in Greece and, in its kind, globally. 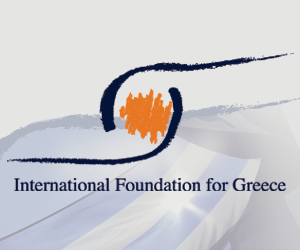 Its strengths are the internet and all the modern media of communication, as it operates live throughout the world, being thus a cosmopolitan station, which gives the opportunity of listening to all Greeks, wherever they live in the world. NG Radio has, as resources, 36 radio producers and is an active member in more than 40 social media, with loyal audience, who follows the station in all its activities to the public. 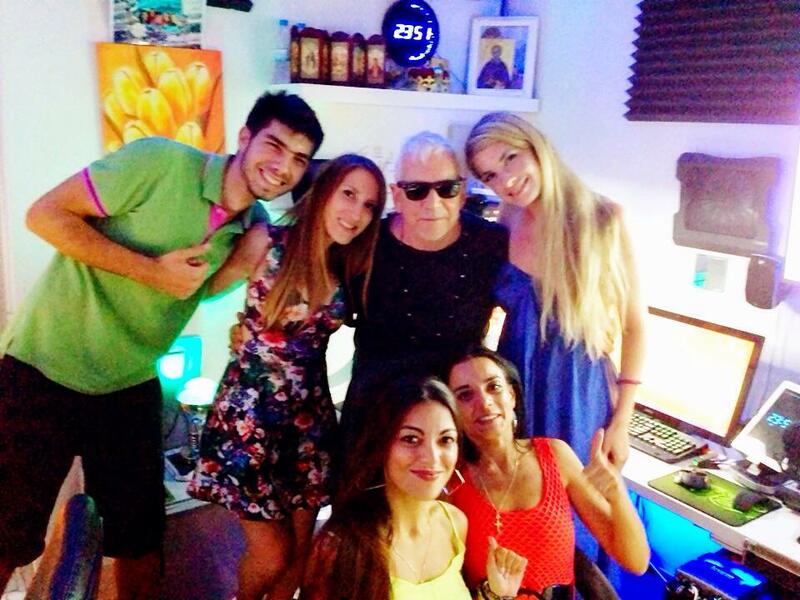 In 2012, its program “Special Music Express” was transferred for a year and was broadcasted from RealFM 97.8, with the name “The Angels of Real”, every Saturday and Sunday at 12.00 midnight, for three hours. 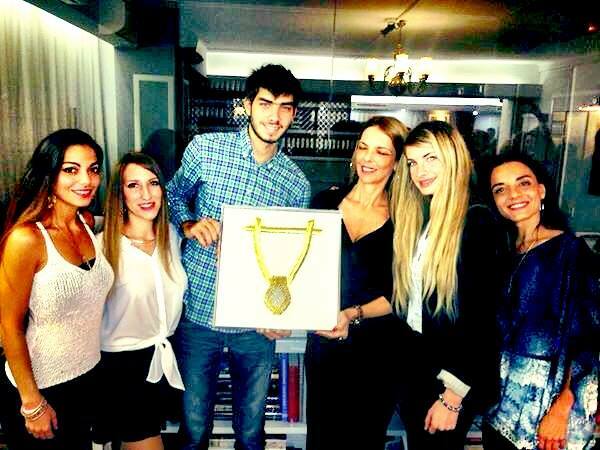 In2015 NGradio.gr was announed as the big winner of 2015 WEBAWARDS FOR OUTSTANDING ACHIEVEMENT in Web Development organized by WMA (Web Marketing Association)! 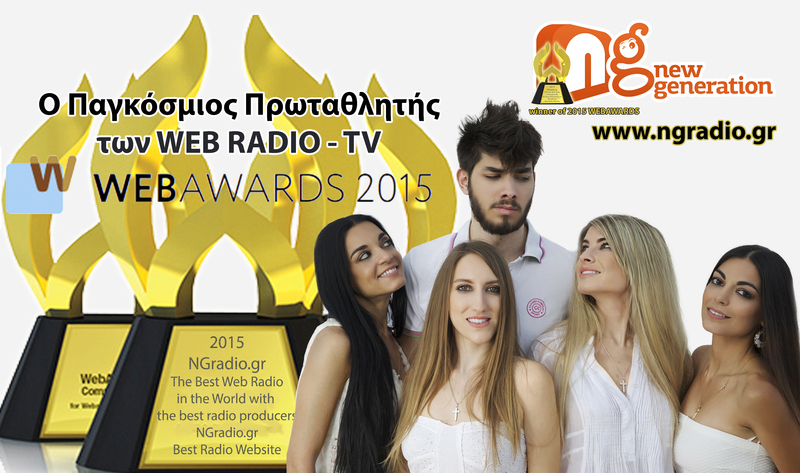 This is the Official announcement: “The WMA is proud to present this 2015 web award for outstanding achievement in Web Development: NGradio.gr – The Best Web Radio in Europe with the best radio producers, winner of the Best Radio Website”. NG Radio was originally founded as not-for-profit society. After the initial period, it became commercial, continuing though to keep its philanthropic profile. Every year, it distributes a substantial part of its revenues to families in need at Perama (Attica), to elderly houses and other institutions, which lately are more in need.